Quality training in a safe, positive atmosphere. 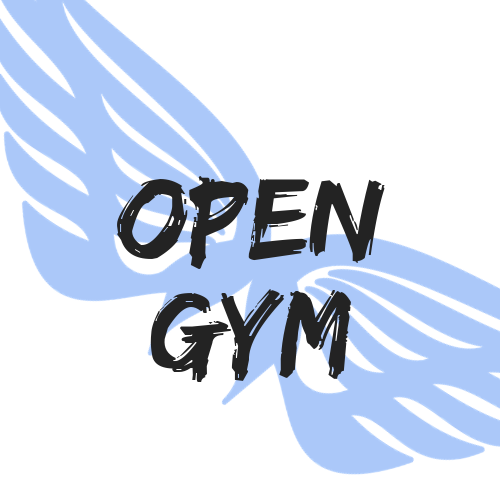 We offer Open Gym every 1st Saturday of the month, 1-3 PM. The cost is $10 and includes 2 hours of supervised use of our mats and equipment. Ages 3 and older are welcome to join us. Whether you’re a cheerleading stunt group looking for extra practice time or a little one coming to play, we’d love to have you! We offer several team options for ages 3 and older, including All Star Elite, All Star Prep, and All Star Tiny Novice. We are passionate about results and competing and urge those who share this with us to join one of our teams! 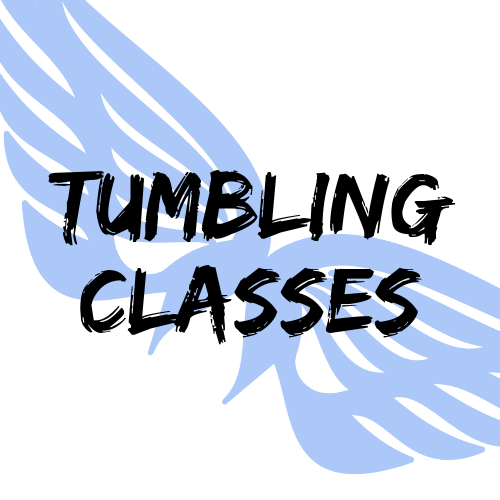 We offer tumbling classes for ages 3 and older. Our classes are a great place to learn the fundamentals of gymnastics tumbling and cheerleading skills to become a high-performing athlete. We break down each aspect of a skill in order to achieve perfect technique. We offer one-on-one coaching, allowing athletes to work on specific skills they want to acquire or perfect. Private and semi-private lessons with a Cali Courage instructor are available by appointment through our office, so please contact us for scheduling. You can expect a lot of sweating, smiling, and learning! 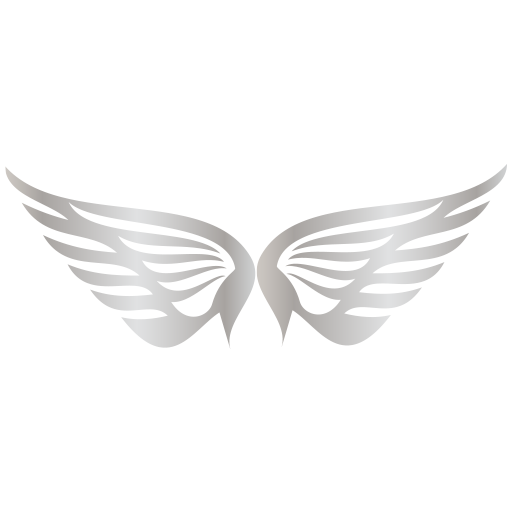 Earn your wings and train like an angel! We can help with the conditioning and skills needed for success. Athletes in all star FUNdamentals will learn the basics of tumbling and stunting in a team environment. This class requires less commitment than our Elite and Prep programs with 12 week sessions; it's the perfect way to try cheer. Our All-Star FUNdamentals program will not compete at any competitions but will have the opportunity to join one of our Elite teams for a free practice at the end of their session! Flyers can perfect the art of flying high with proper timing, technique, and body position. Flyer specific drills and stretching will strengthen skills while helping athletes progress to the next level. Learn stunts safely in progression under USASF. 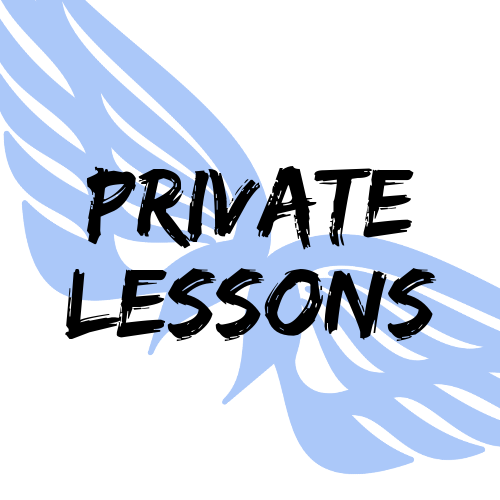 Private and semi-private lessons with a Cali Courage instructor are available by appointment through our office, so please contact us for scheduling. Groups larger than two are generally not considered private lessons and must register for classes. "We're Not Winging It" is the gym's blog. Check back for the latest news on our Angels as well as tips for your athlete's training!